It was 100 degrees. Any sane person was hugging an air conditioner and eating ice cream. 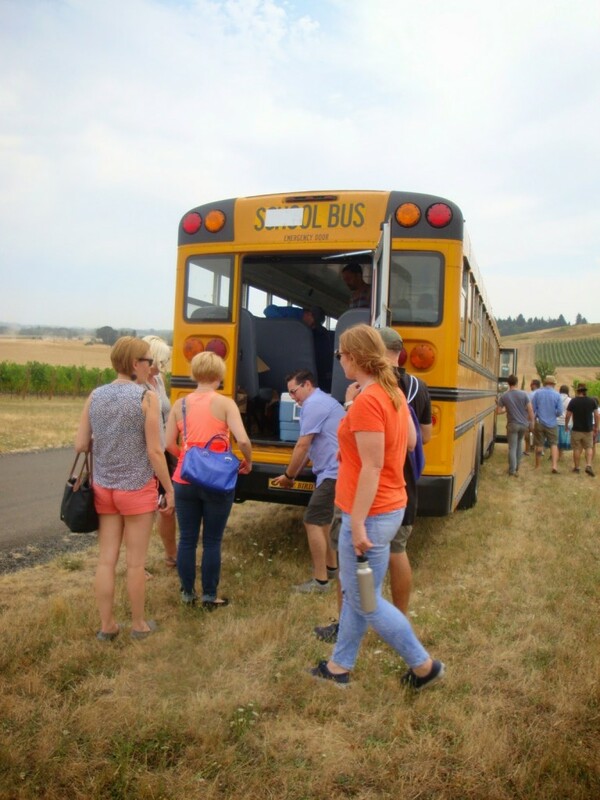 We were climbing aboard a hot school bus and drinking red wine. 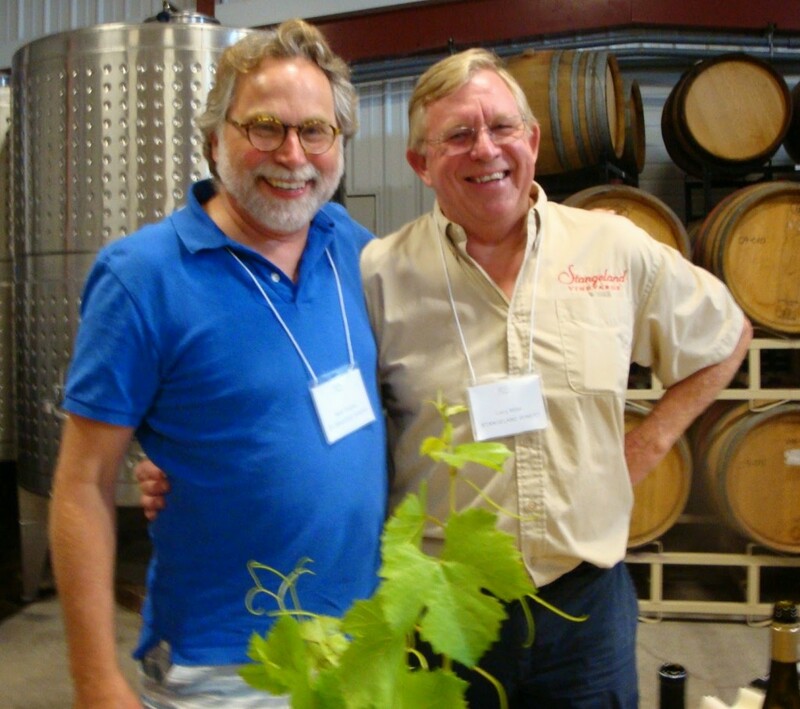 Believe it or not, we would do it again because we got to learn about the unique soils and wine offerings of the Eola-Amity Hills AVA. 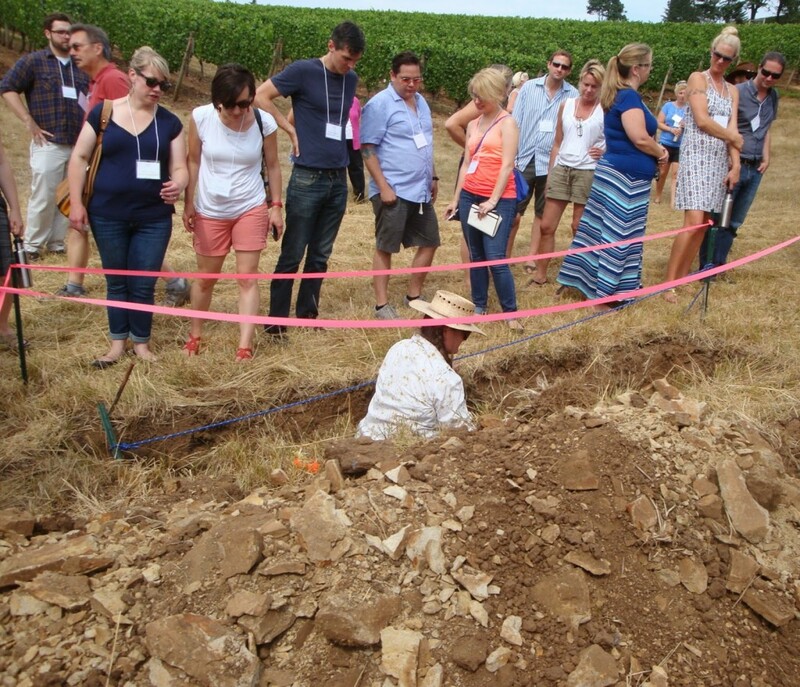 A stop at Crawford Beck afforded the opportunity to venture into an excavated site and see the layers of vineyard soils up close and personal. Climbing to the top of Temperance Hill exposed us to cooling breezes and the importance of the Van Duzer Corridor. 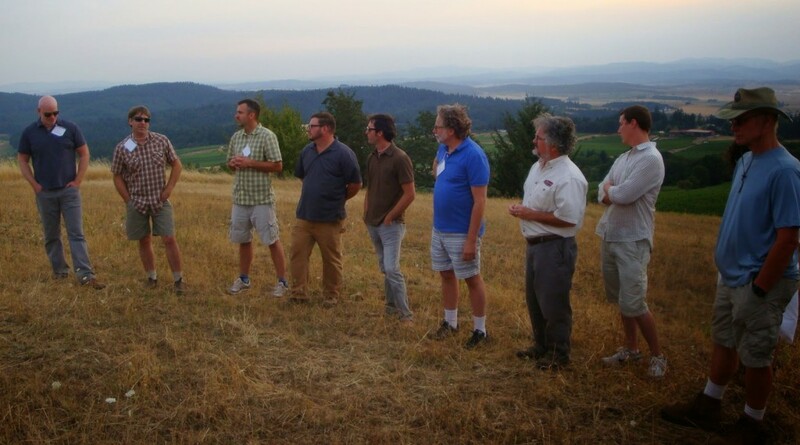 Most importantly we spent the day with winemakers and vineyard managers who shared their stories, wines, and their love for the Eola- Amity Hills.